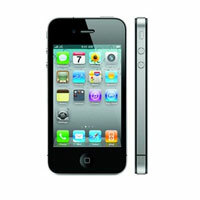 The company is one of the leading Exporters, Importers and Suppliers of Apple iPhones in London (United Kingdom). 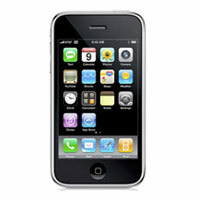 The Apple iPhones, offered by the company, are built with the latest technology. 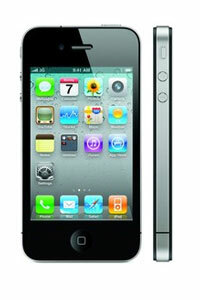 The Apple iPhones are widely known for their easy usage and long service life. 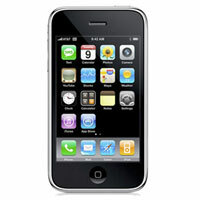 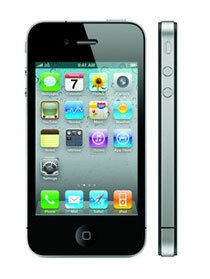 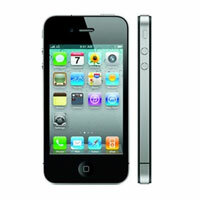 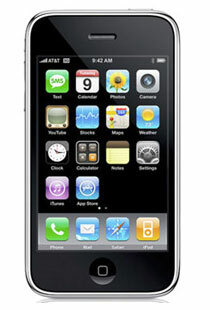 The company offers the very best Apple iPhones on a timely basis.